With its lastest release of the Activiti Designer, Activiti has moved more than a step forward in workflow definition and development. 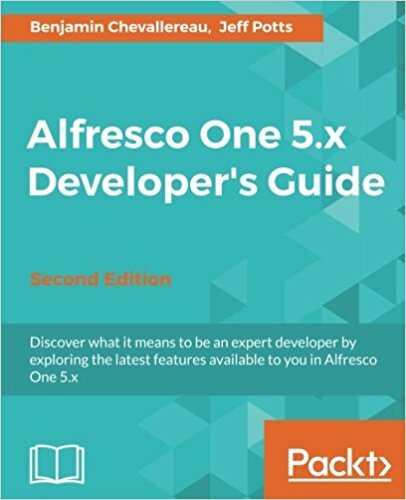 This tool was first announced a while ago (in the Alfresco DevCon 2013 celebrated in Berlin) and has been a very demanded one from developers and business people. This tool allows the easy creation of Activiti workflows including deployment to an existing Alfresco repository. Apart from the process definitions, this tool can create the corresponding workflow model and form definitions and deploy them. This is an Eclipse IDE based plugin. You will need to install the Activiti designer plugin using the following URL: http://activiti.org/designer/update/ making sure all items are ticked for installation. Once installed, you'll need to restart Eclipse to enable the plugin. Developers can still use the original BPMN Designer that have been using. But a new designer that integrates content model and form creation is included in this new release. The great thing about this new editor is that there's no XML or programming language knowledge required to create the whole bunch of files that compound the entire workflow development. As you might have noticed there are 2 new artifact that can be created (note that these can be created in any type of project, does not need to be a Kickstart project). As the video shows when defining a workflow or a manual task, you can choose between creating a new form, or selecting an exiting one. The cool thing about this tool is that the user can see how the form will look like and even define the behaviour of it, making fields read-only, allowing the field to be used as parameter further down the workflow steps, etc. There are different options to export workflow processes and forms using the Kickstart tool. Note: when exporting make sure you choose Kickstart project. By using this option, you can export and deploy the changes straight to an Alfresco repository defining where the workflow process, models and Share configuration files will be uploaded to. 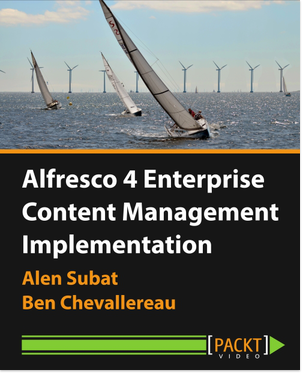 Note that this will upload the files straight to the repository instead of to the filesystem (bit of Alfresco's administration knowledge is required for this).